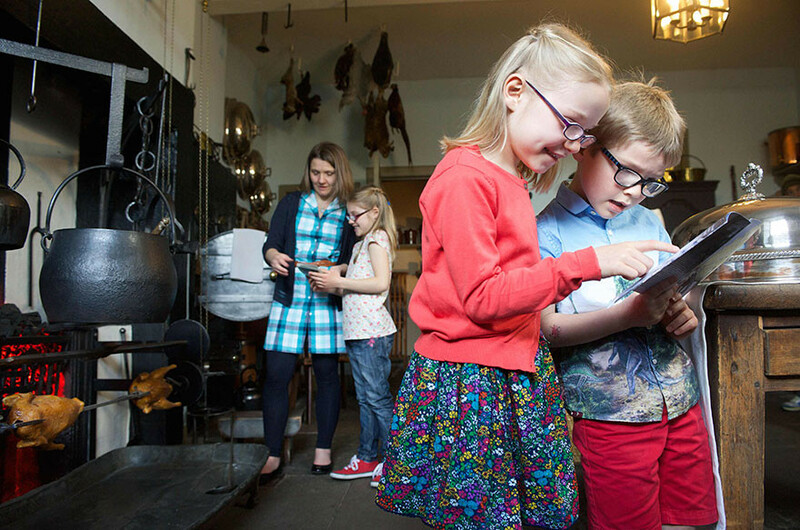 History buffs will get lost in the treasures to be found at our top 10 Trust places for culture vultures! The Georgian House, with its elegant furnished interior, is located in the New Town of Edinburgh. 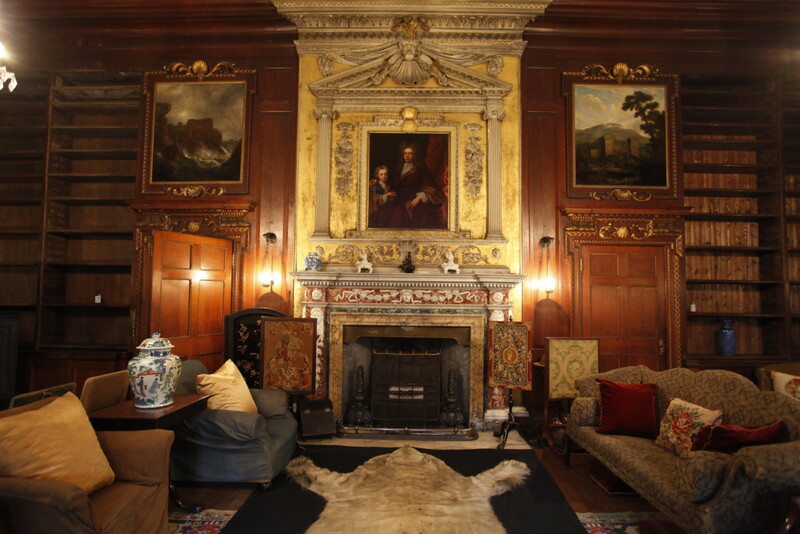 Visit to glimpse the lifestyle of wealthy citizens in the late 18th to early 19th century. 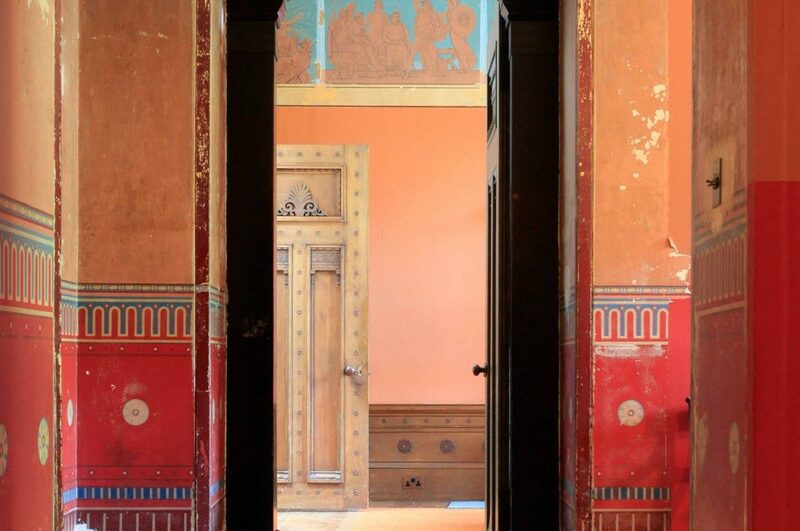 Just a few miles from the center of Glasgow, Holmwood is a unique villa often described as Alexander ‘Greek’ Thomson’s finest domestic design. 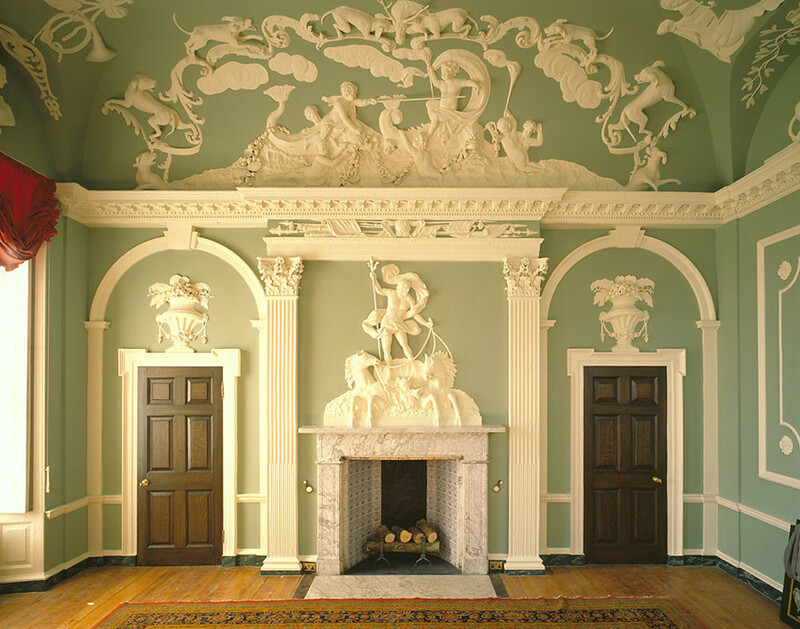 Many rooms are richly ornamented in wood, plaster and marble. 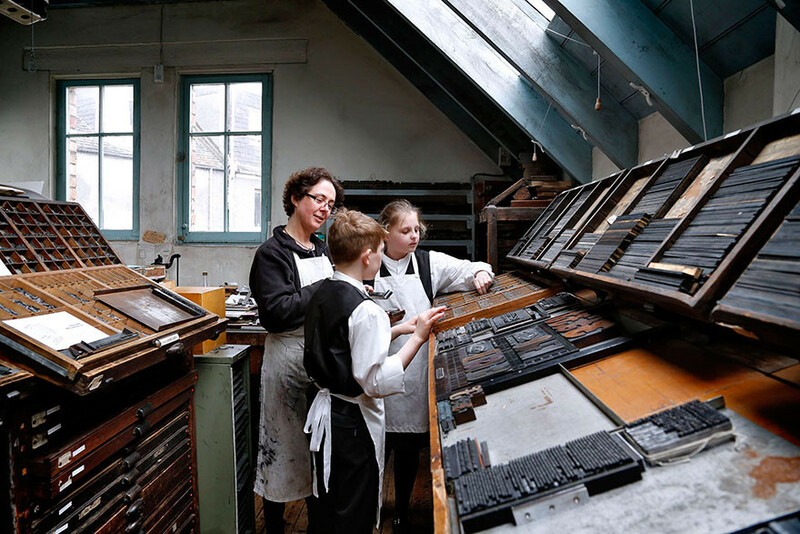 Robert Smail’s Printing Works is a living museum in the Borders. Get your hands inky being an apprentice Compositor in the Caseroom. See how newspapers, tickets, posters and letterheads were printed before the digital age and explore Robert Smail’s office, scarcely altered since 1866. Located at the beating heart of Edinburgh’s historic Royal Mile, Gladstone’s Land showcases high-rise living, 17th-century style. 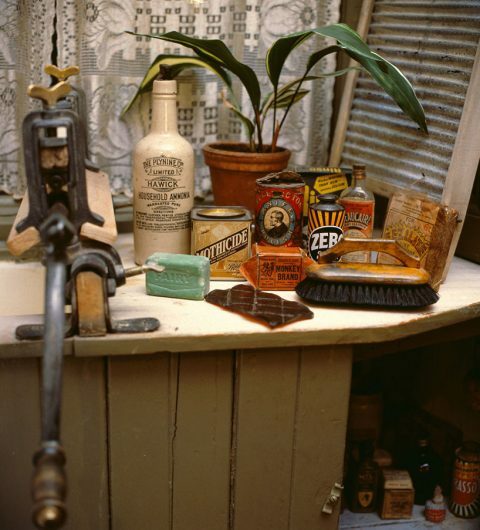 The authentically restored tenement shows how people from a variety of backgrounds went about their lives. 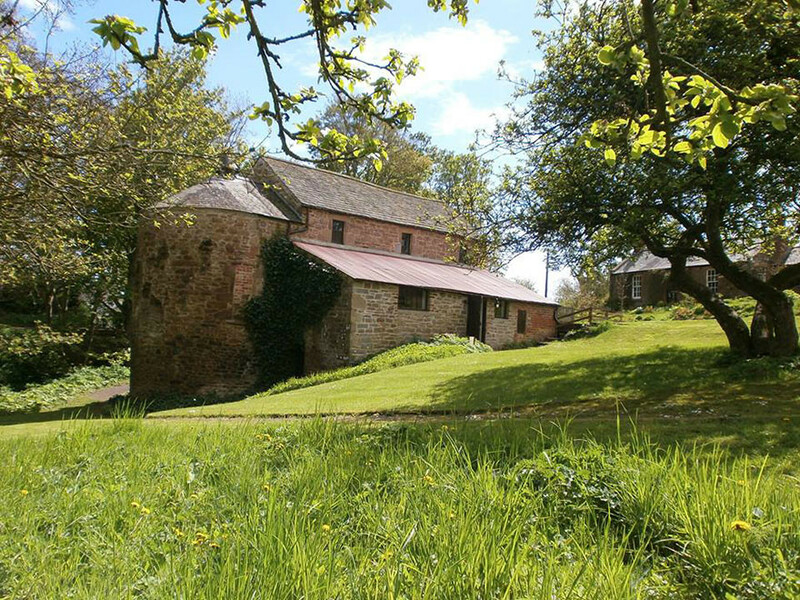 Now a haven of tranquility in Angus, Barry Mill stands as a magnificent example of Scotland’s industrial heritage. Visit to explore its historical role and enjoy burnside walks. The Tenement House provides a rare glimpse into life in Glasgow in the early 20th century. Explore the faithfully restored four-room tenement which was home to Miss Agnes Toward for over 50 years. This beautiful Georgian house near Montrose was built in the 18th century. Set among the Victorian gardens and woodlands, this elegant home hosts some of the finest paintings and furniture in the Trust’s ownership. 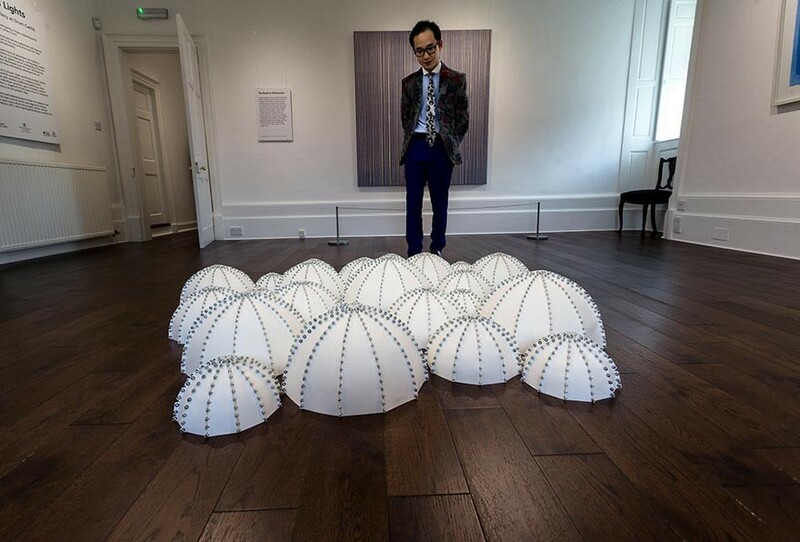 This Aberdeenshire castle features a stunning new exhibition space, designed to showcase contemporary art within a traditional setting. Pay a visit to enjoy a program of temporary exhibitions throughout the year, including items on loan from Aberdeen Art Gallery. 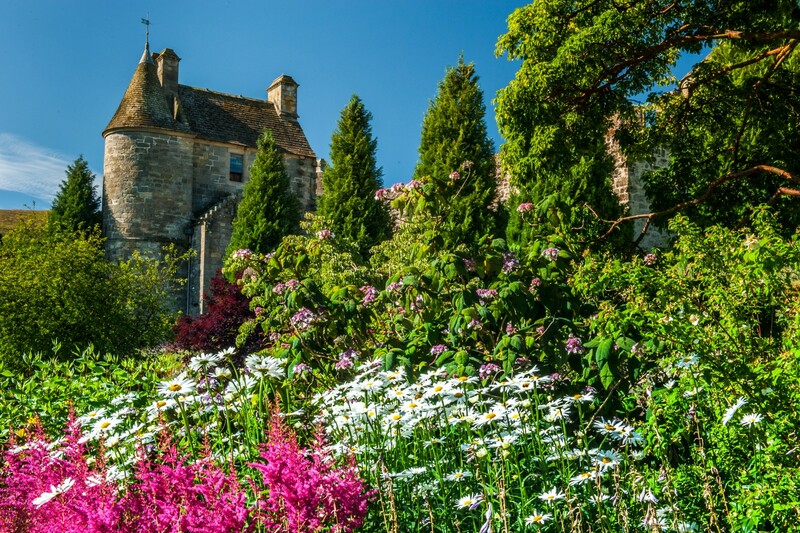 Set in the heart of Falkland conservation village and surrounded by extensive gardens, this partly restored Renaissance palace is the perfect place to while away an afternoon. 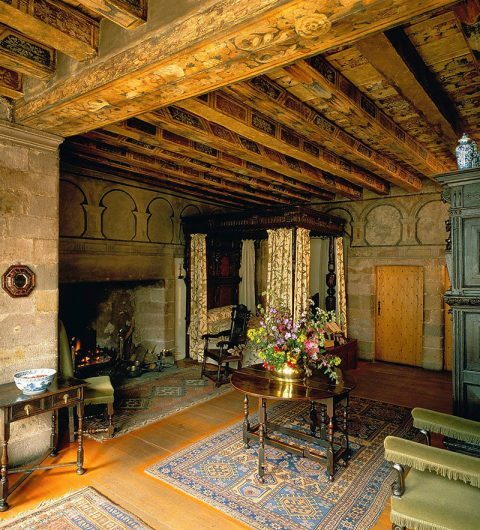 This 17th-century home featured prominently in the Scottish Enlightenment and due to its many erudite guests was reportedly described by Dr Johnson as ‘the most learned drawing room in Europe’. The Trust has hundreds of experiences waiting for you to enjoy. 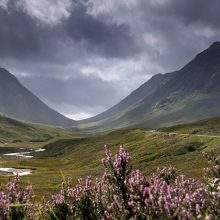 Become a member of National Trust for Scotland Foundation USA today and you’ll be able to explore the best of Scottish culture and much more.